President Buhari, who left for the US yesterday, will be staying at the Blair House in Washington D.C during his US visit, according to the presidency. 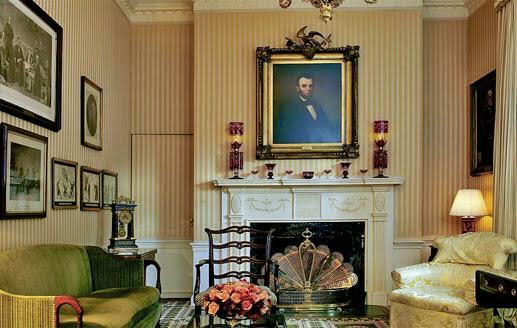 He will be the first Nigerian president ever to stay in the house which is the US President's official guest house. 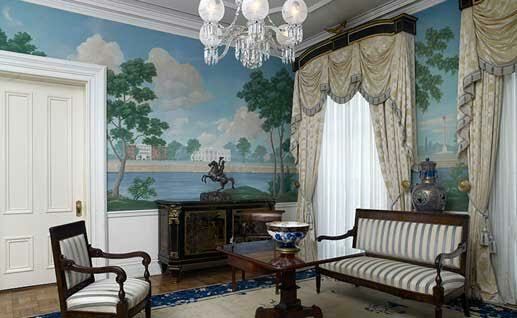 An invitation by a sitting US President to stay in this historic guest house is regarded in America as an honor of highest significance. When visiting leaders reside here, the flags of their nations fly proudly over Blair House, a courtesy that serves as both a gracious welcome and a symbol of the home’s crucial role in diplomatic relations. 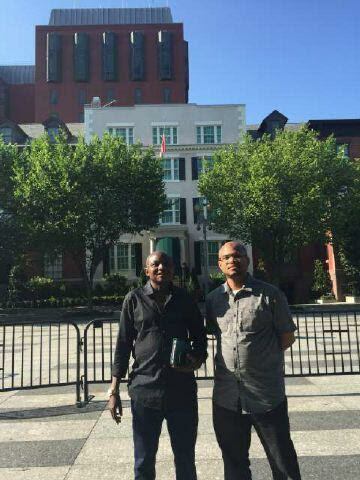 SSA to Buhari on media & publicity, Shehu Garba shared the photo of him and another Nigerian standing in front of the historic building.